Home › Blogs › In the Tack with the Pak › Peek in our Tack Trunks – Ashley D.
Peek in our Tack Trunks – Ashley D.
As a long time All-Around competitor, I have to admit that I have used many products along the way. But there are a few items that I always have in my tack trunk because I know what to expect from them, and I have found they work the best for my needs. I have one tack trunk that I use for the road and one tack trunk that I use every day in the barn, so I am usually buying two of everything when I find a new product that I just can’t live without. The one who benefits the most from all of these great products in my tack trunk is my long time riding partner, Rocki. He is a handsome (if I do say so myself!) 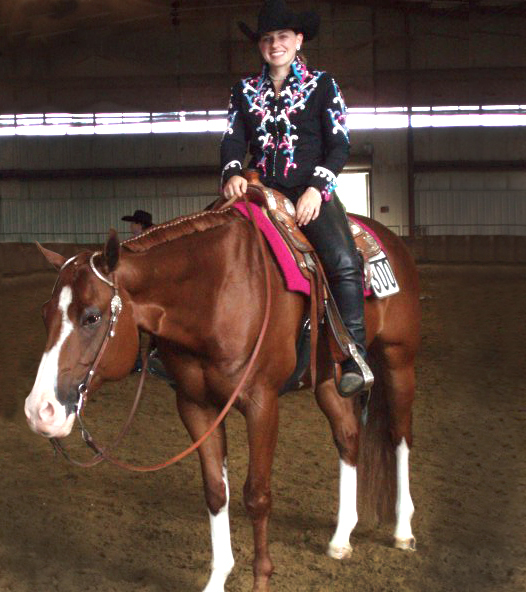 16-year-old APHA gelding. This has been a must for me as a finishing spray for my horse before entering the show ring. It adds that extra luster that you just don’t find in many other products on the market. The added benefit to this one is that it smells absolutely amazing – there is nothing like the smell of Pepi at 7am on a horse show morning to get you in show mode! I have wrapped my horse’s front legs with polos since he was a baby as a supportive measure for him (along with his joint supplement of course! ), but some polo wraps have left a lot to be desired as the velcro or thickness may have been off for my preference. 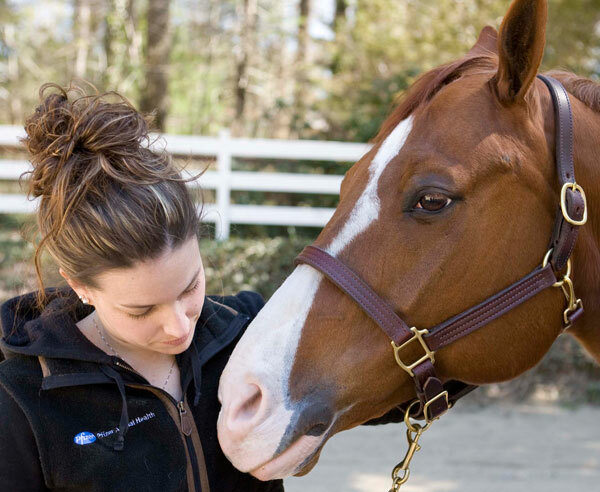 The SmartPak Polos have become my favorites because of their characteristics, but also because of their durability (I can’t tell you how many times I have washed them and they have held up really well). I own two sets of these and love the color options that are available! These are my washing staples. I use the Quic Silver for my gelding’s white legs and white spots, and the Cowboy Magic Rosewater Shampoo for all the rest. These two products cover my bases when it comes to my wash stall needs. My horse has been known to get himself into some sticky situations in the past so my tack trunks are equipped with a bunch a first aid items. From Ice Horse Boots to vet wrap to Schreiner’s Herbal Solution spray to baby diapers and duct tape for hoof issues. I have an entire section in my trunk dedicated the bumps and bruises that my horse may get because of his inquisitive personality.